The 10th annual Southeastern Yoga Conference takes place September 25 to 27 at the W Atlanta–Midtown. Presenters from across the country will host 24 different workshops. 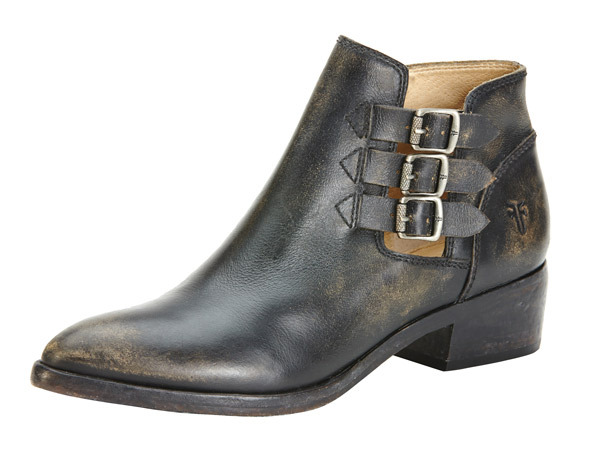 Boot company Frye (above, $328) and CorePower Yoga opened in August. J.Crew, Karoo, Lululemon, Madewell, Mountain High Outfitters, and Williams-Sonoma should be open this month. 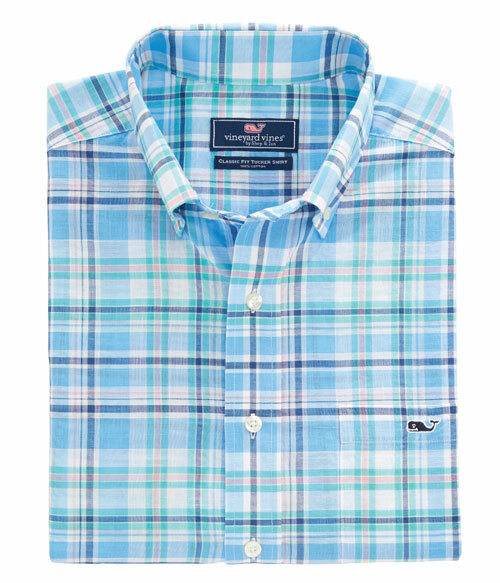 Prep line Vineyard Vines, typically associated with Martha’s Vineyard, modeled its fall collection after Georgia’s Sea Island. Expect a Southern, boaty, beachy vibes (above, $98.50).